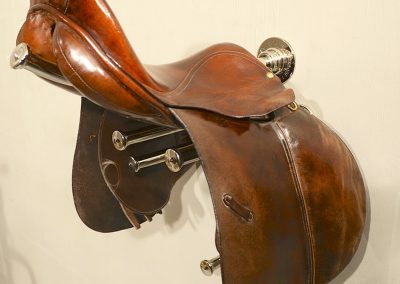 From our many years experience of working within the antiques trade, we encountered various different designs of antique saddle rack & tack storage for the equestrian market and were often astounded how some of the solutions could actually cause damage over time. 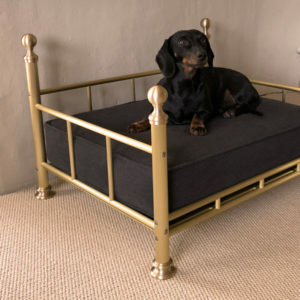 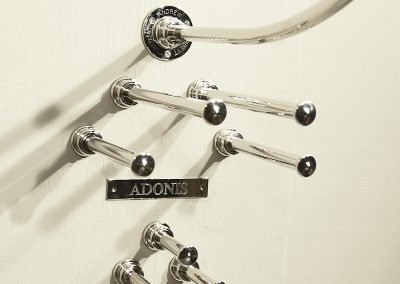 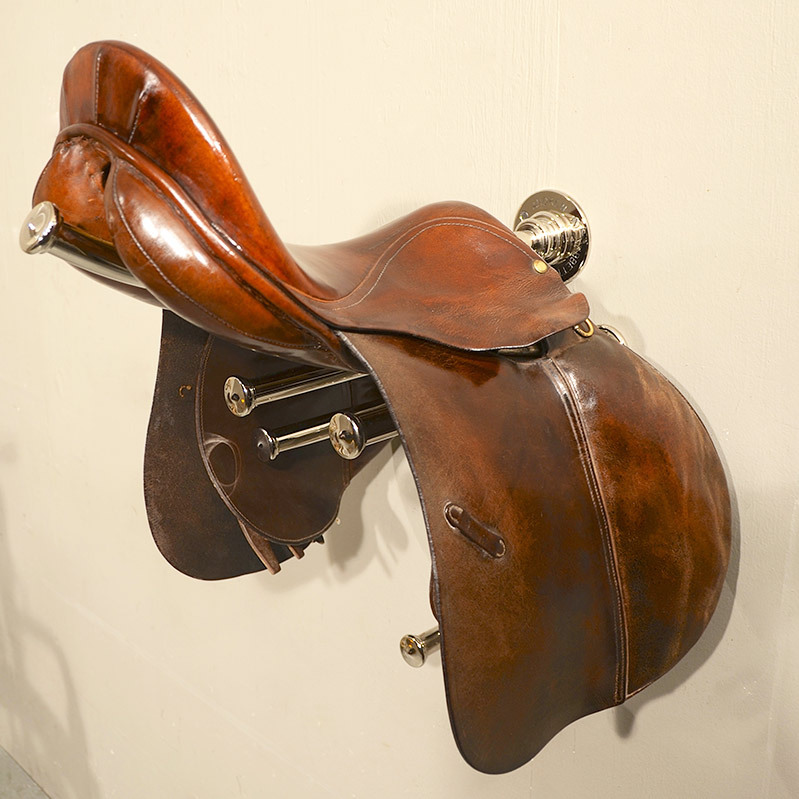 Has given his endorsement to our unique design of saddle rack! 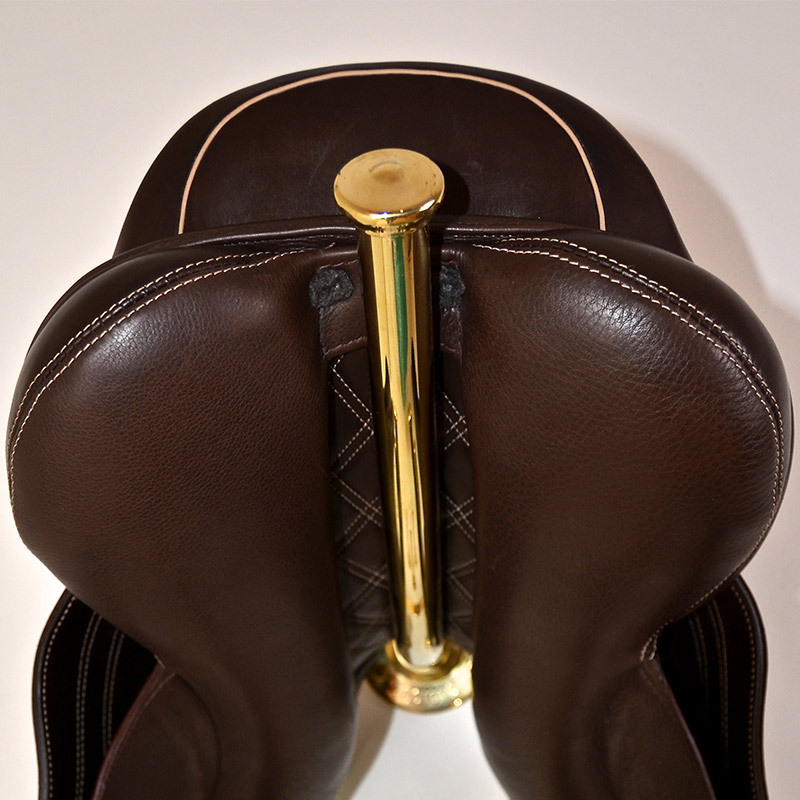 Please visit our page for more information about Chris Burton and Andrew Nebbett Designs. 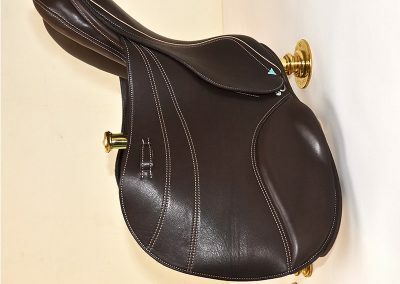 Through the development of our system of parts we have designed a very different style of saddle rack / saddle stand which completely supports the saddle without damage. 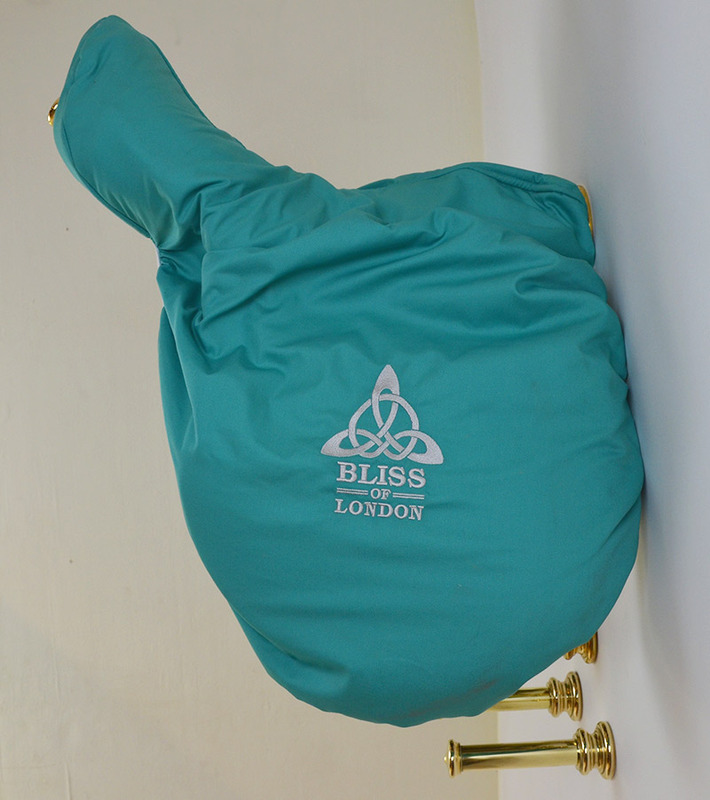 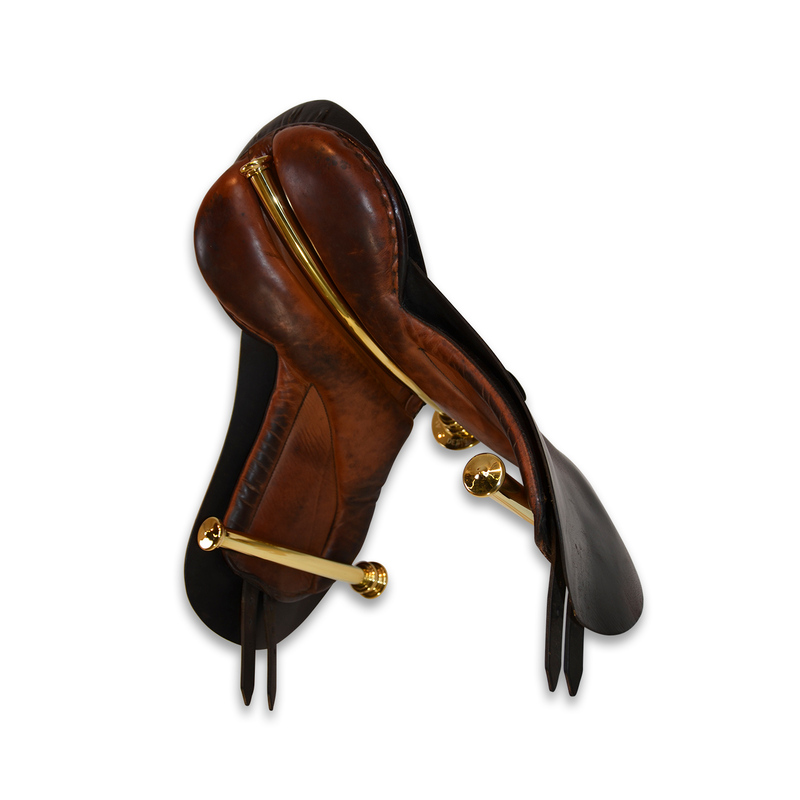 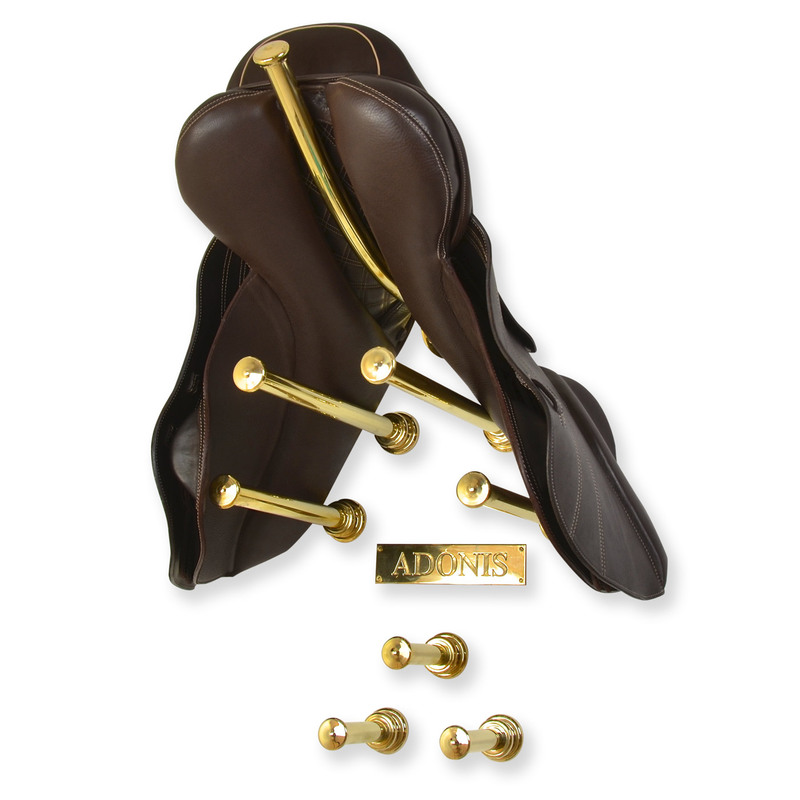 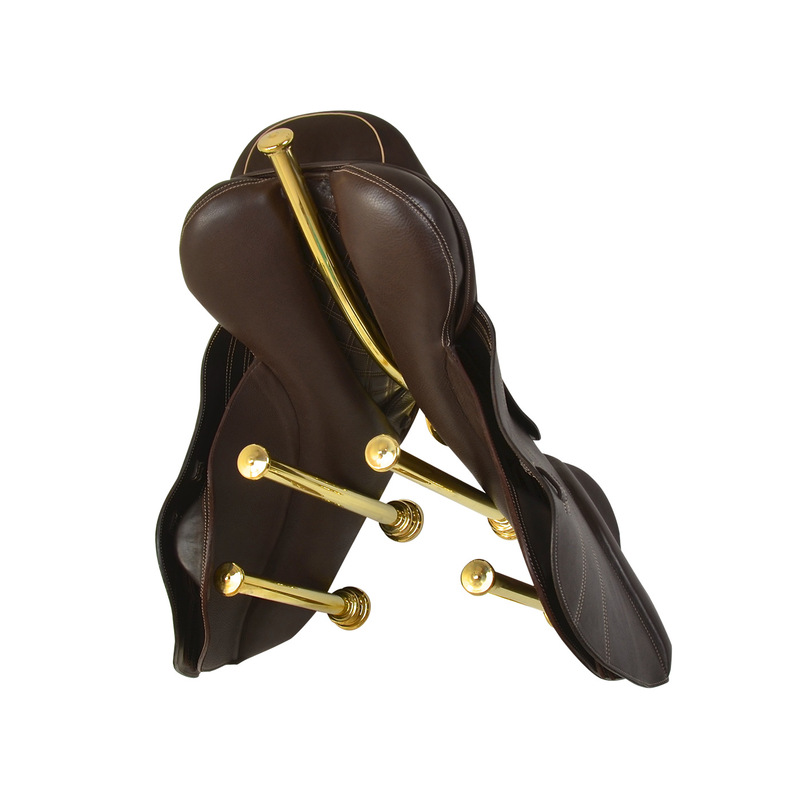 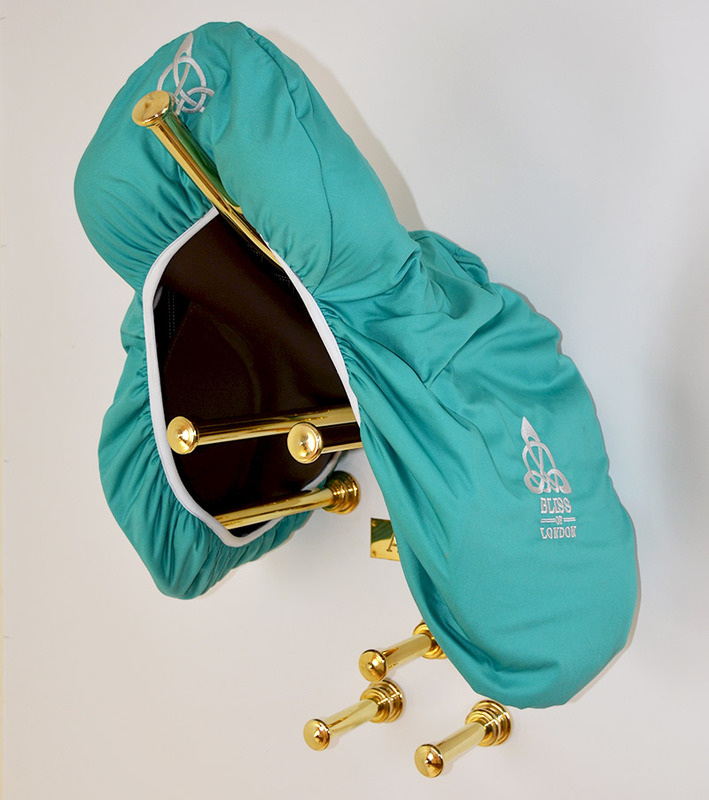 Similar in design to our saddle rack, the bridle hook can be positioned to the correct shape of your bridle. 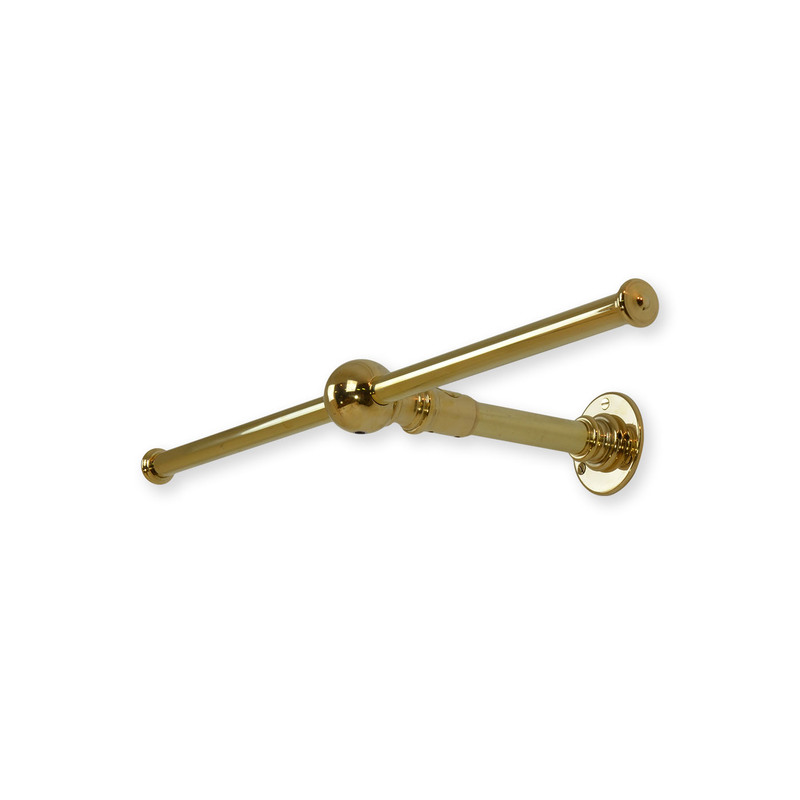 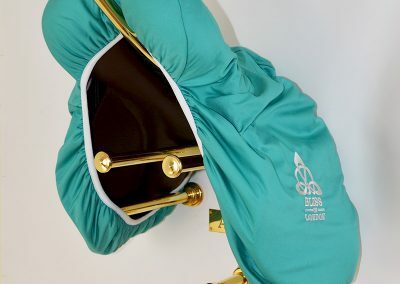 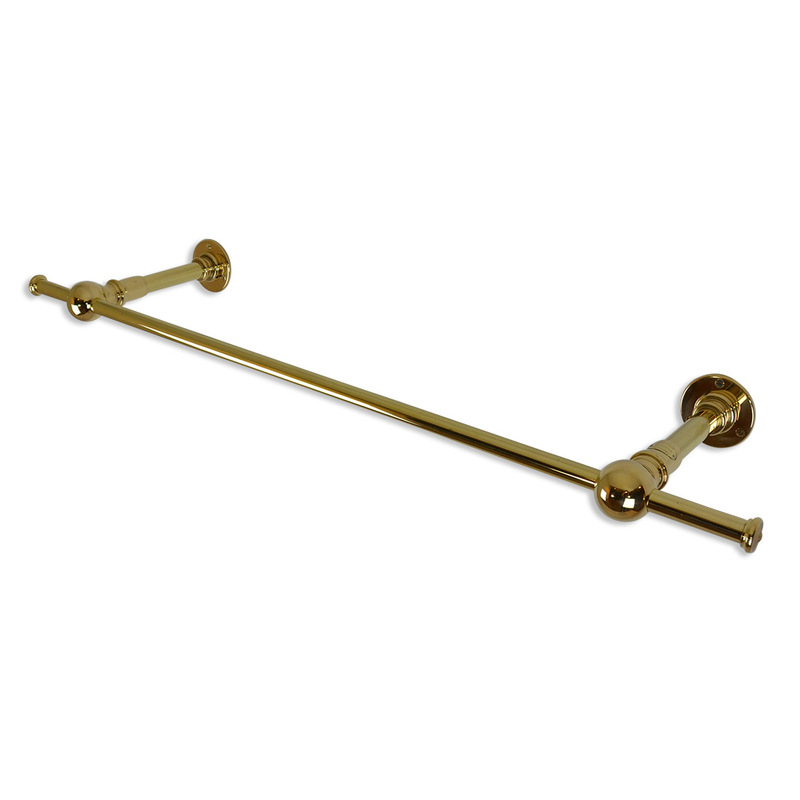 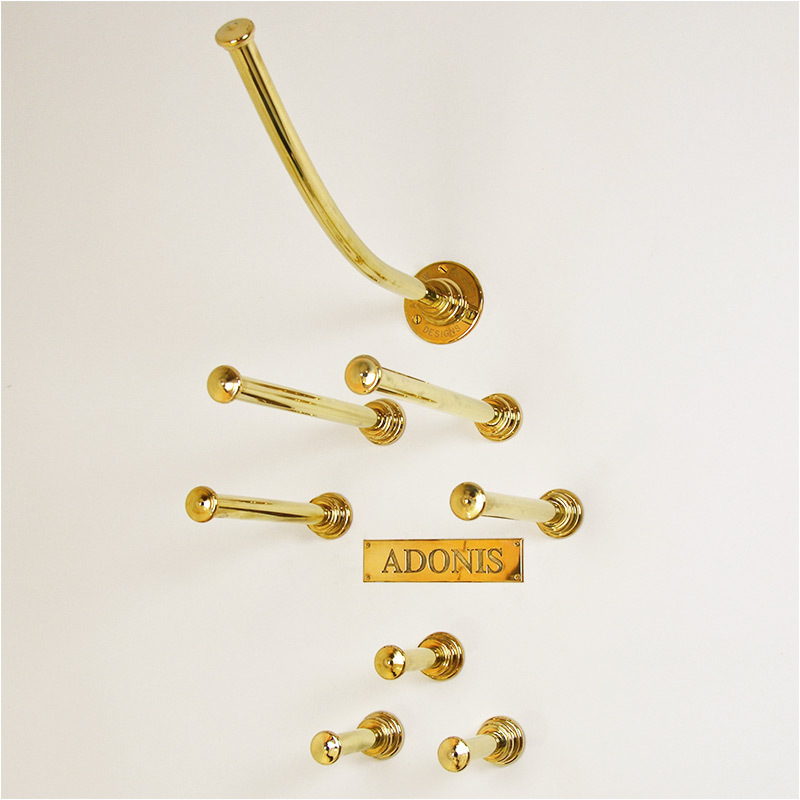 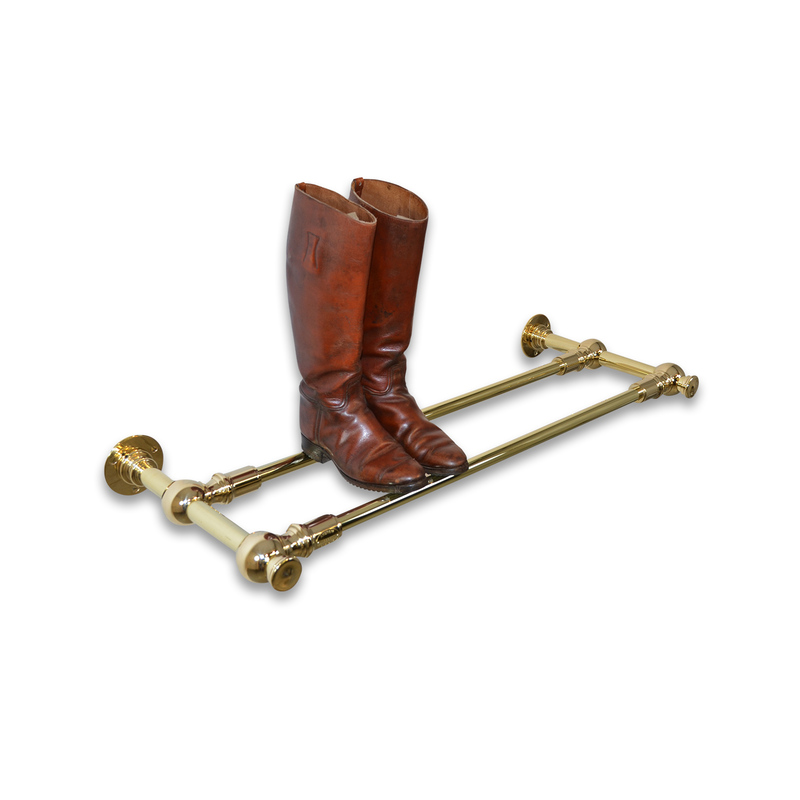 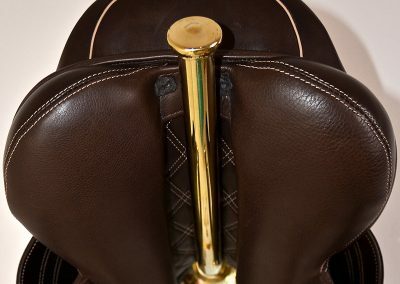 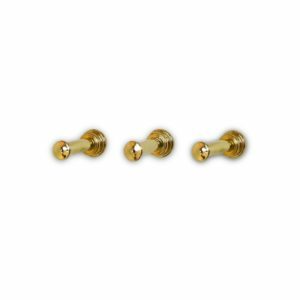 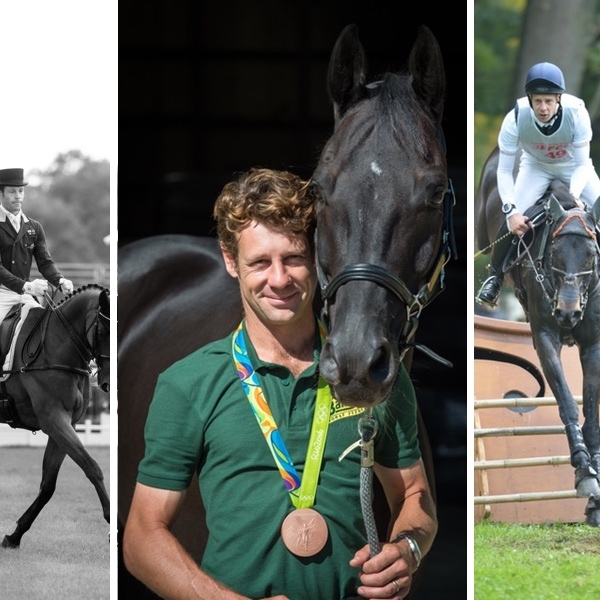 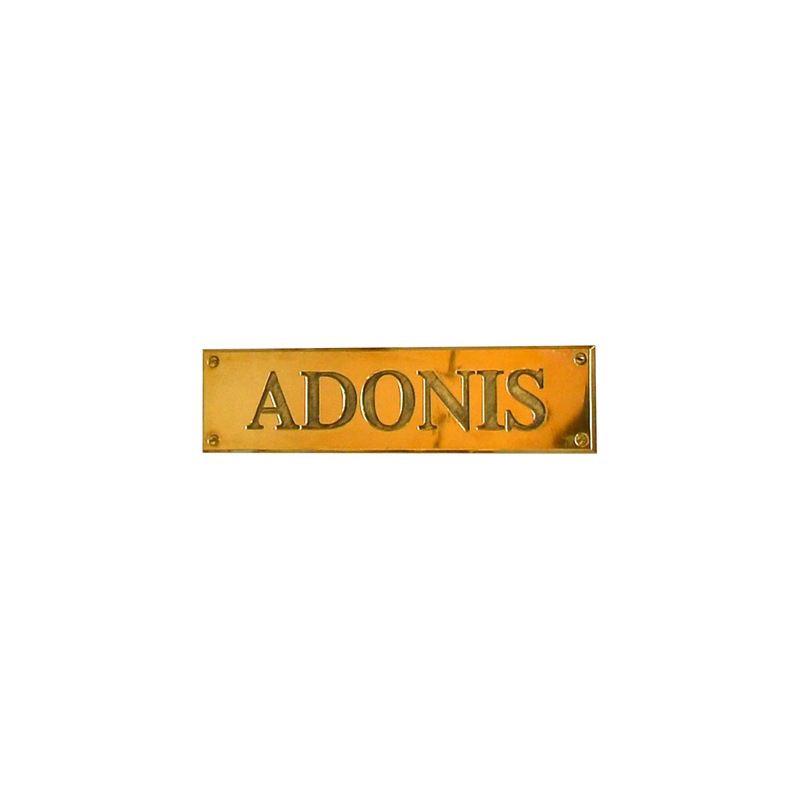 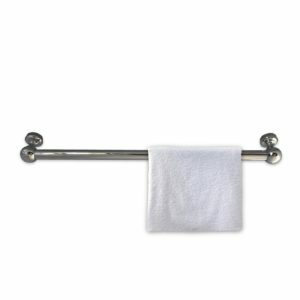 As some tack items can be heavy, in particular horse rugs, our rug rail is constructed from solid brass and thick-wall brass tube, (like all our equestrian range) which is very strong and extremely hardwearing. 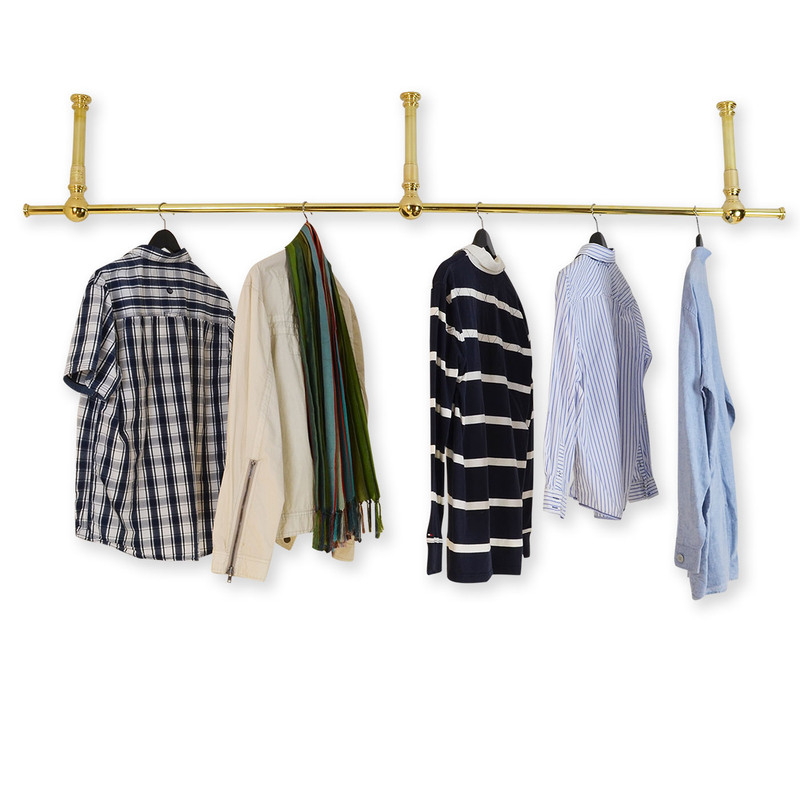 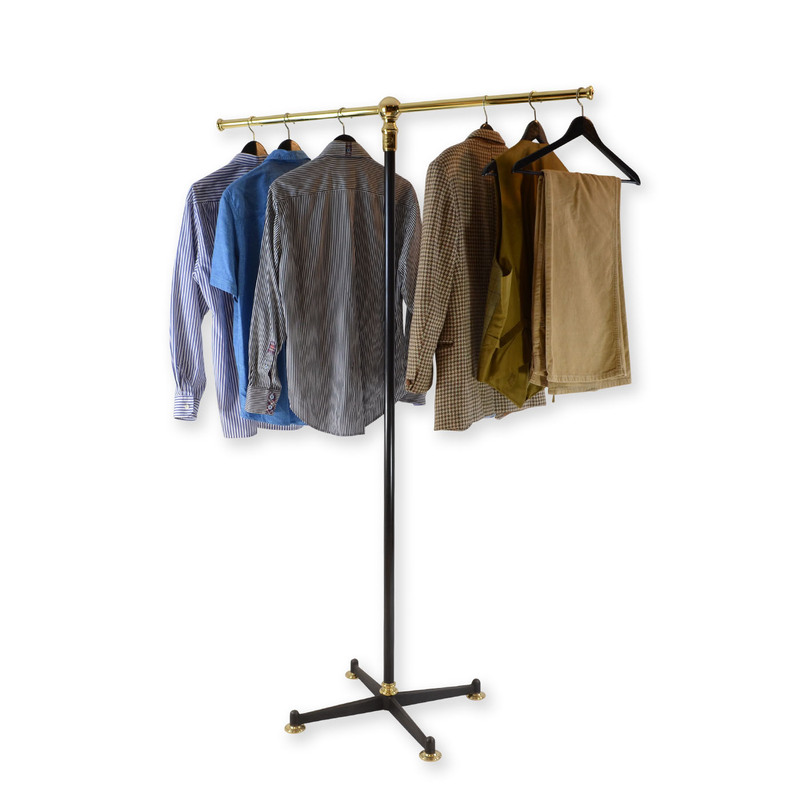 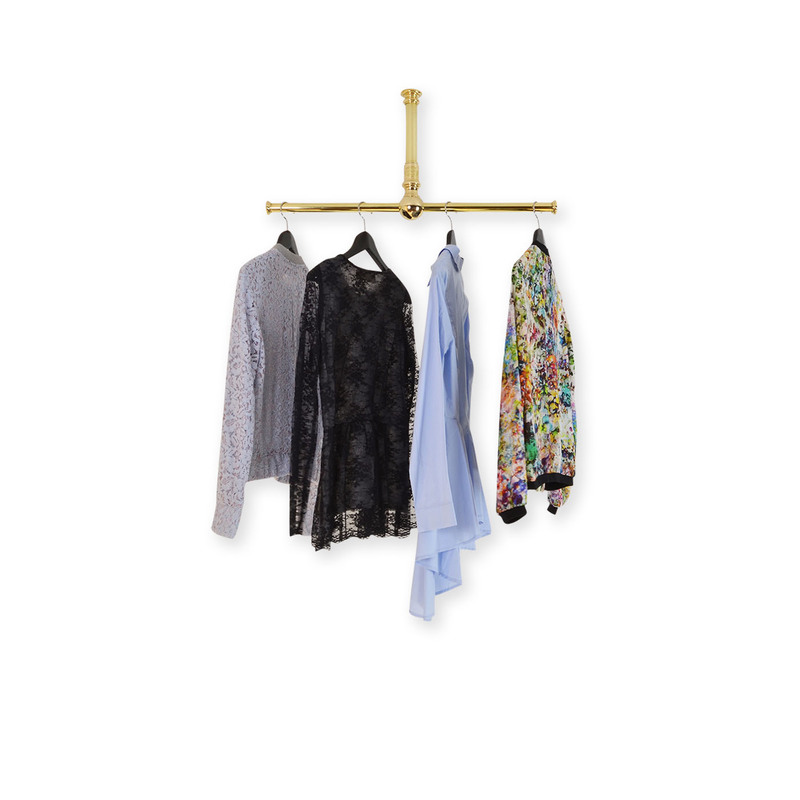 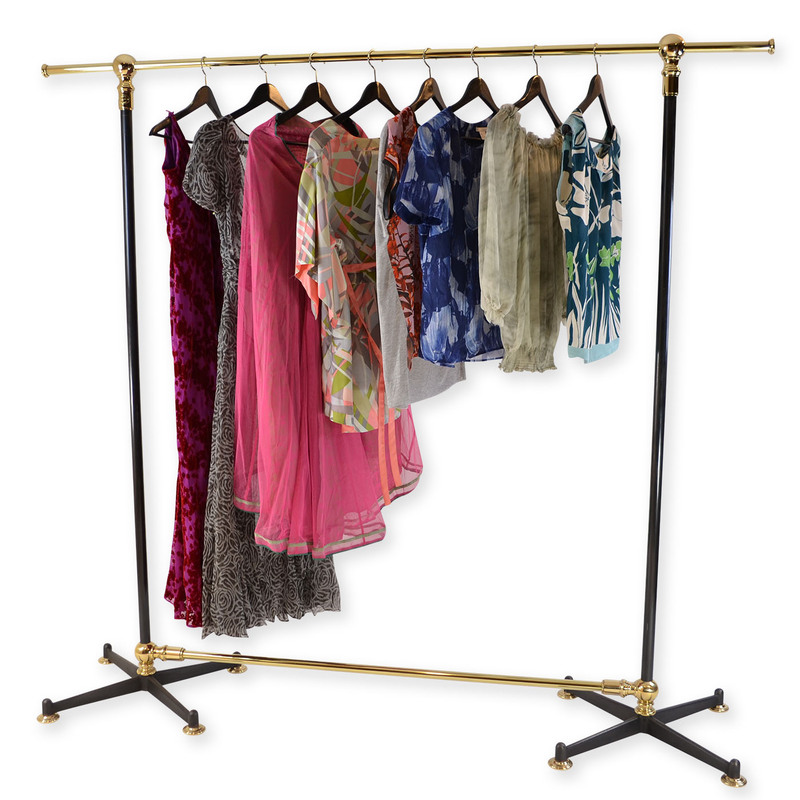 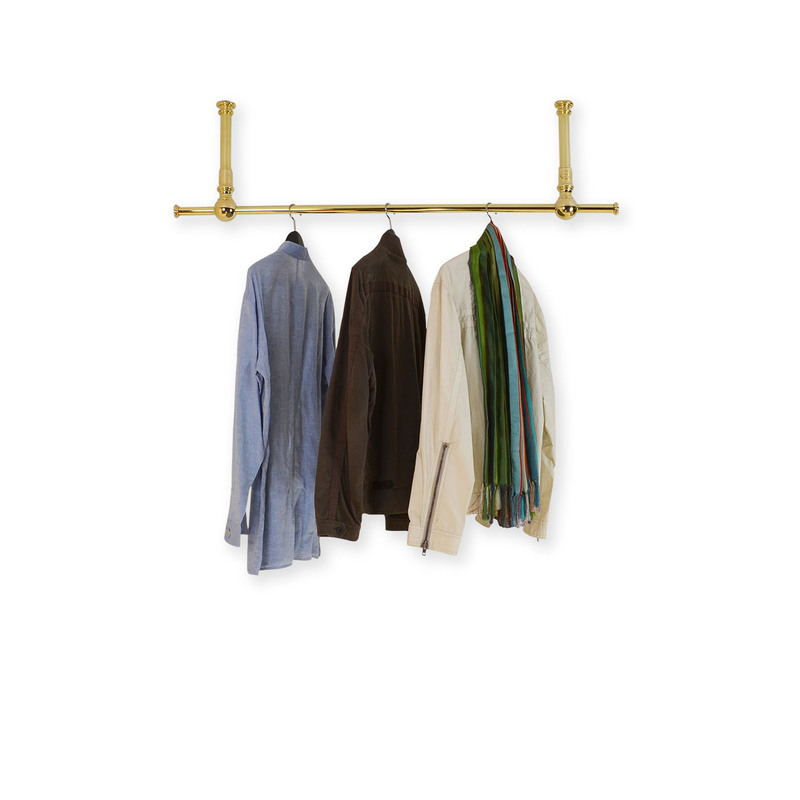 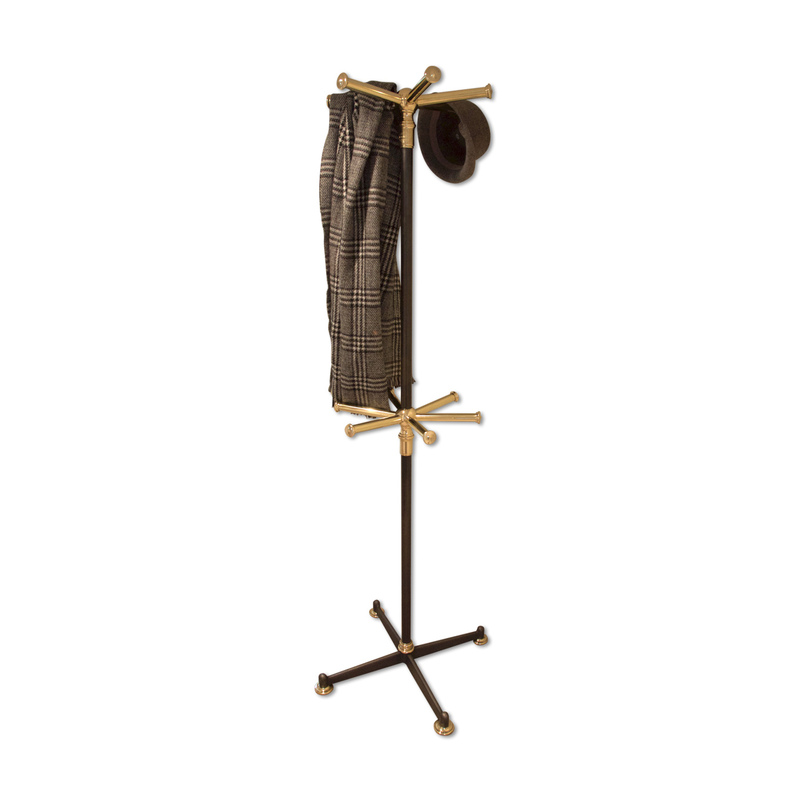 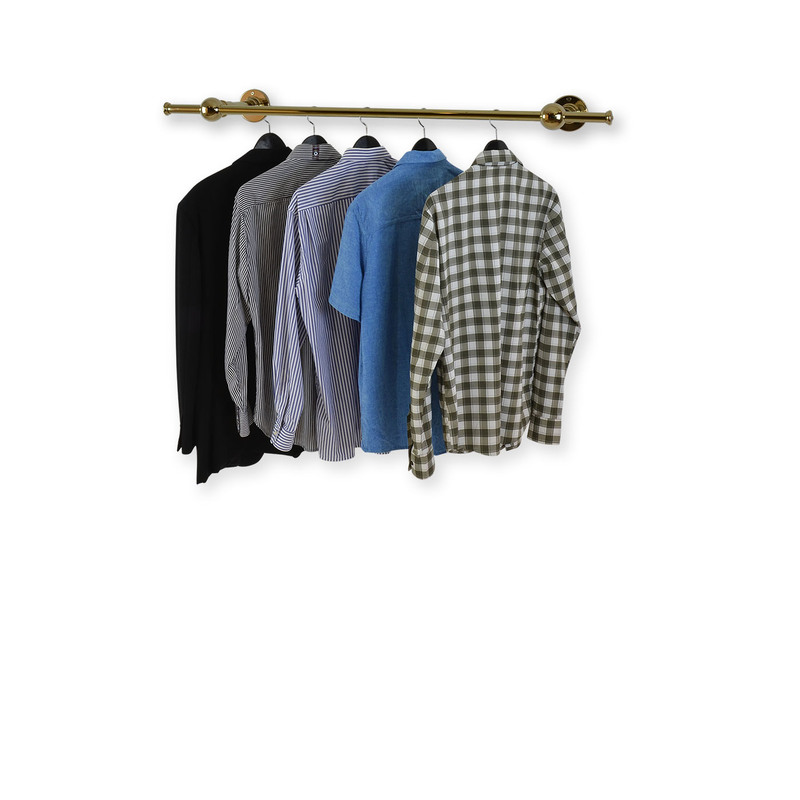 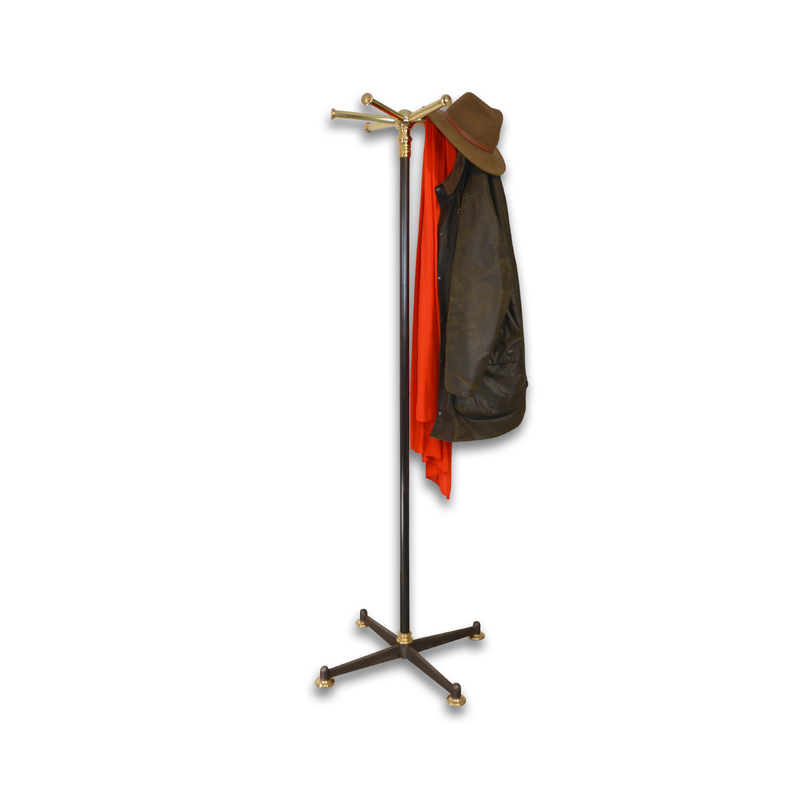 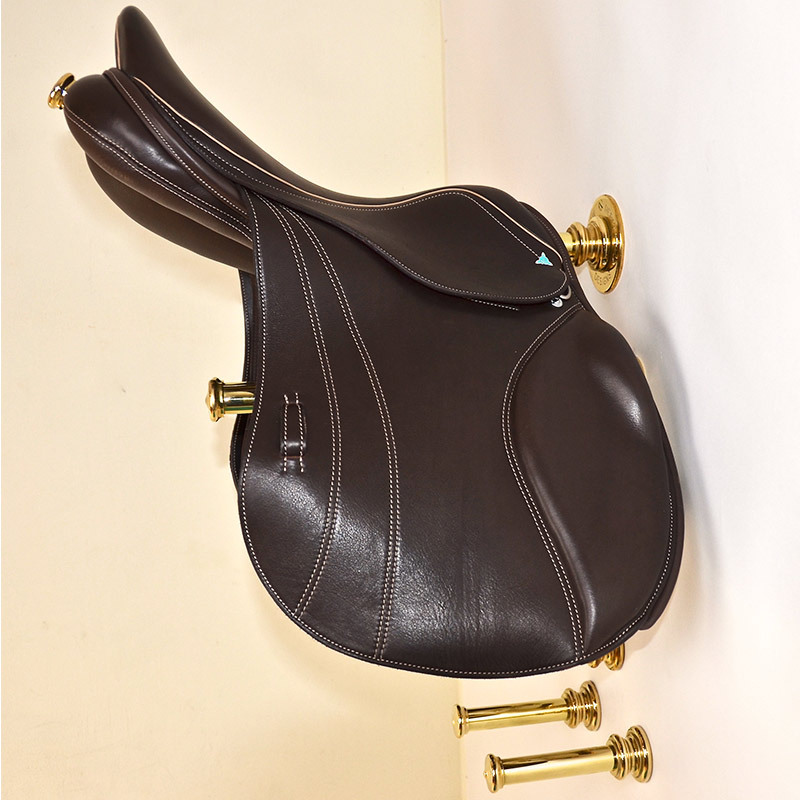 A strong, versatile and elegant tack rack completes our equestrian range. 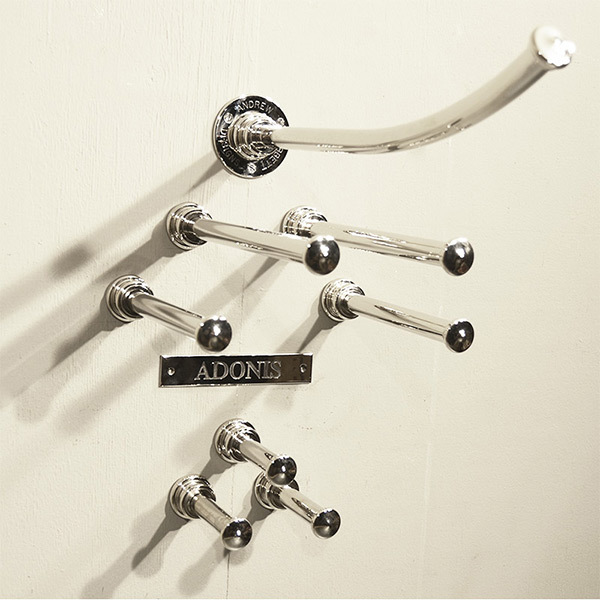 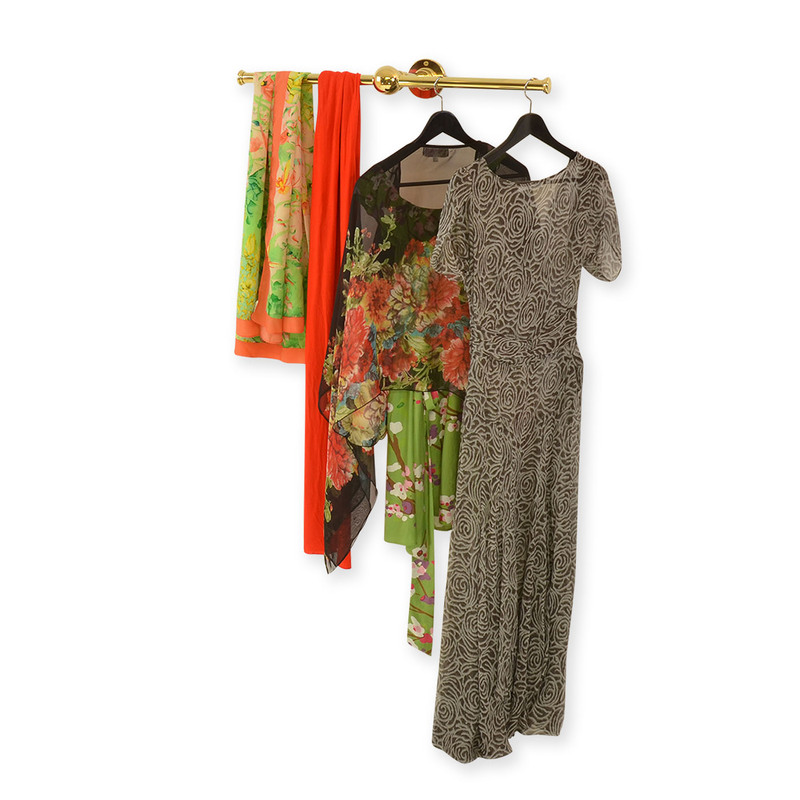 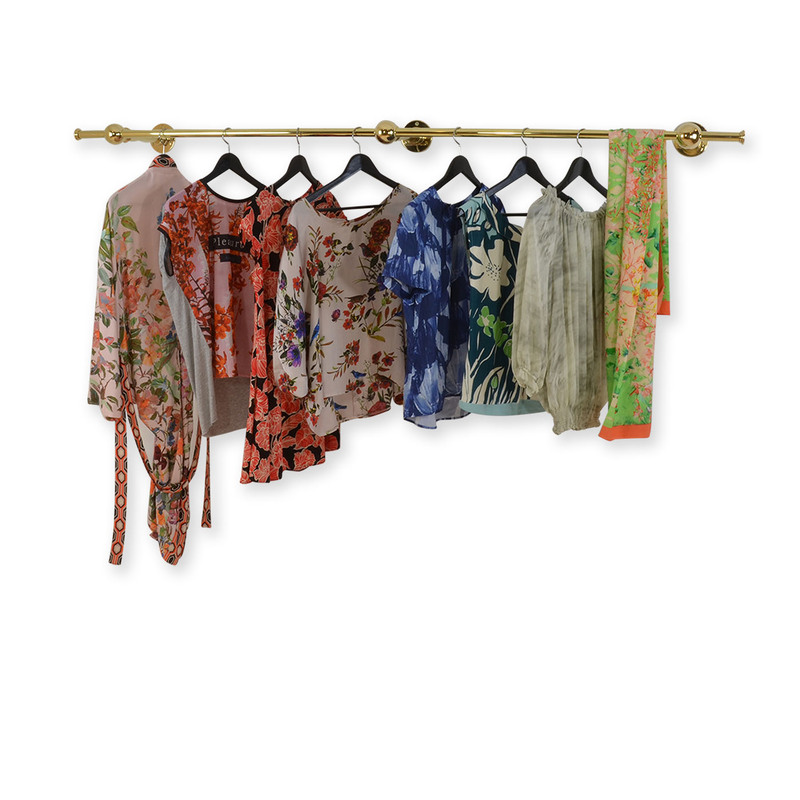 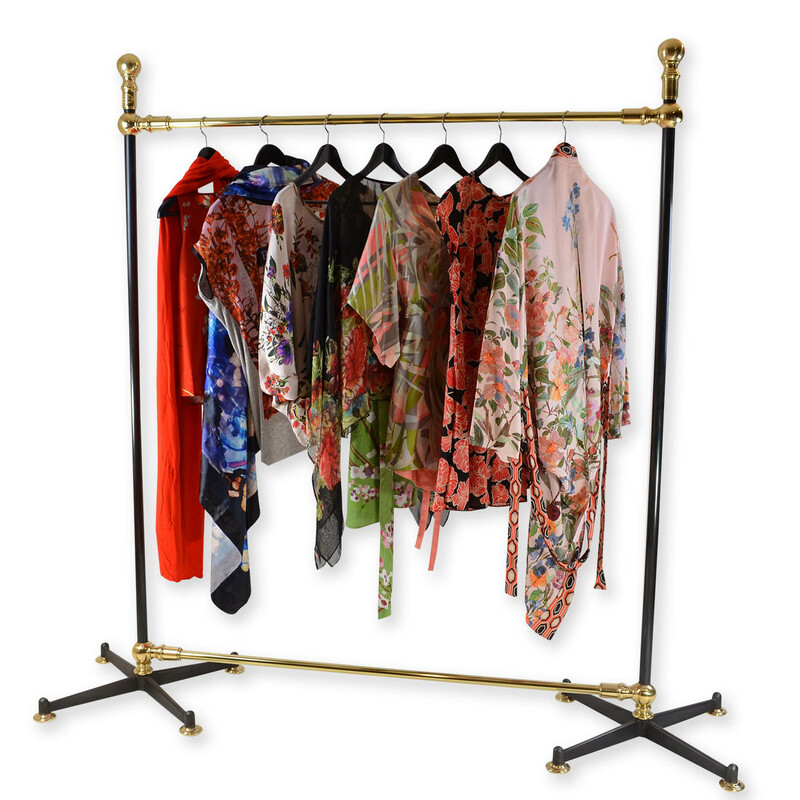 Each piece is tailor-made to order and is handmade and finished in our workshops in England. 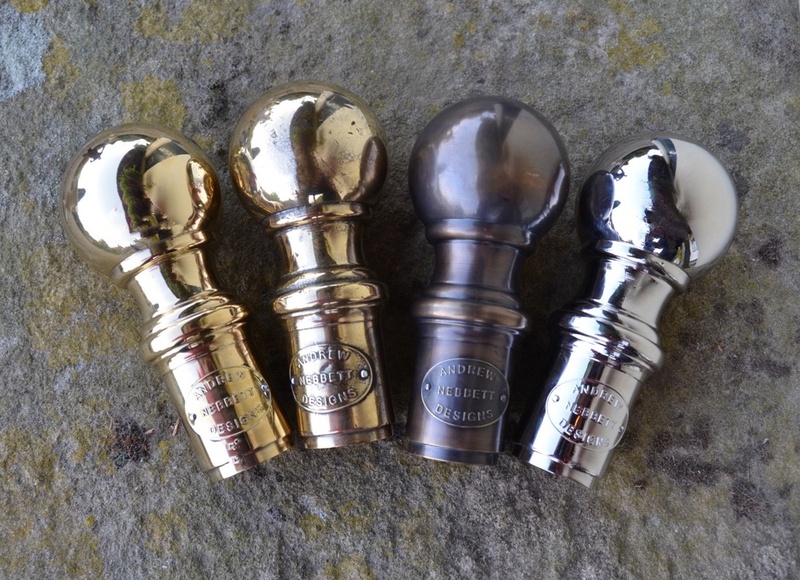 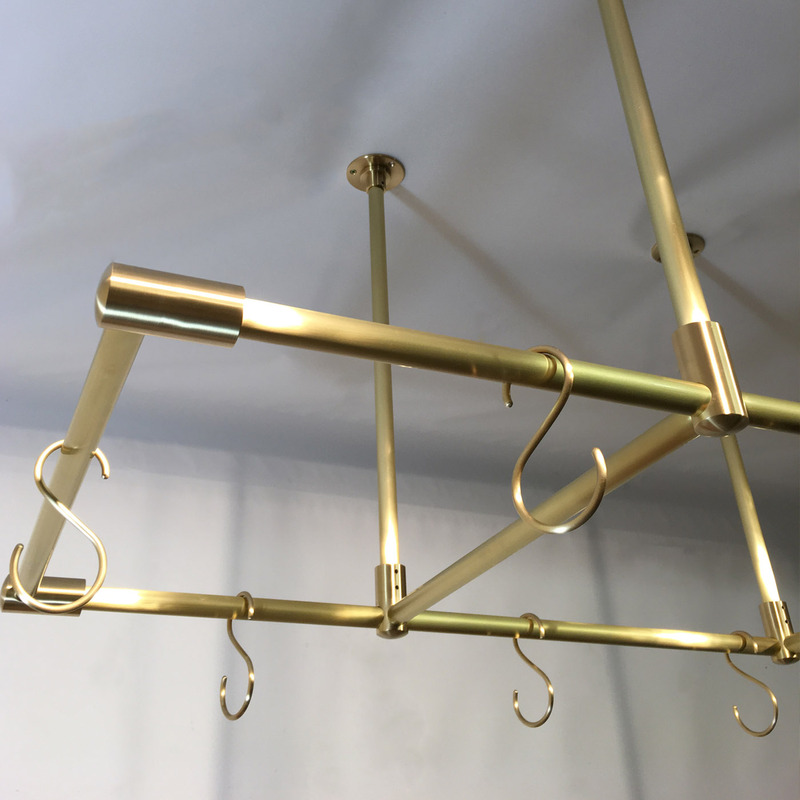 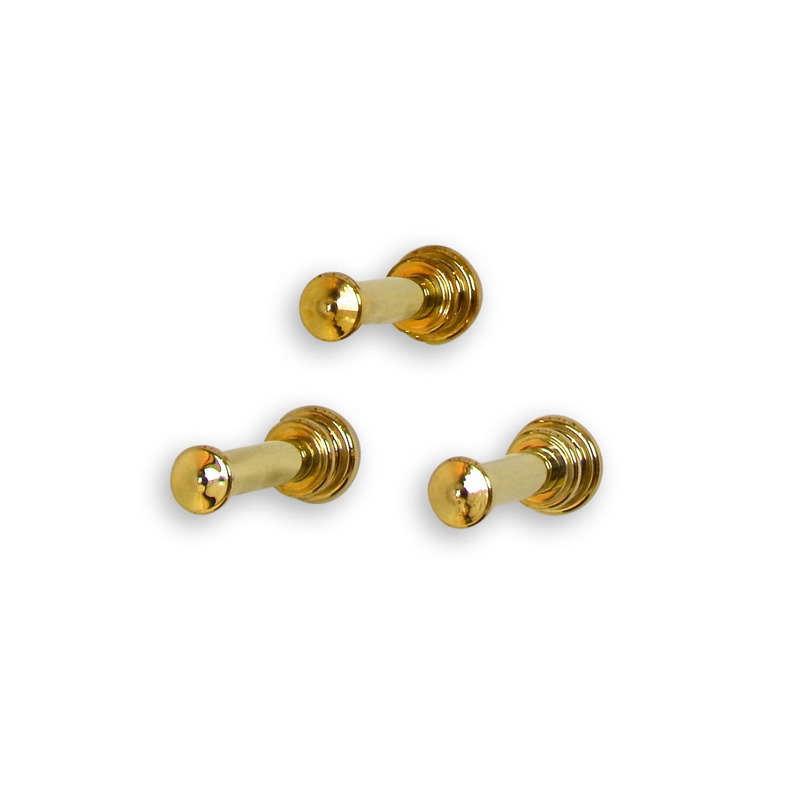 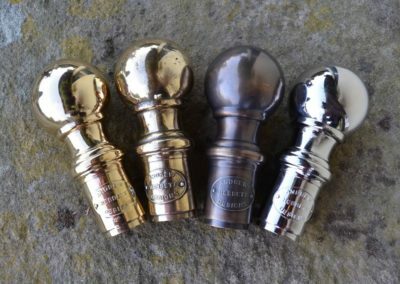 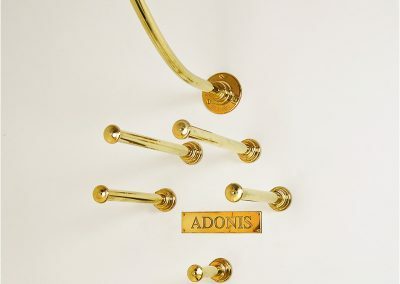 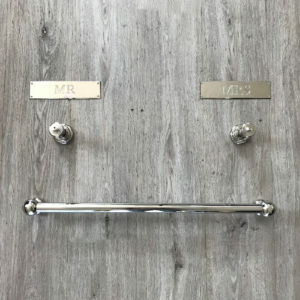 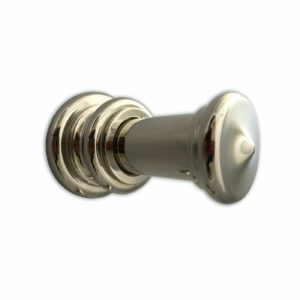 We offer a Ready-to-go range with polished brass fittings, or alternative sizes and finishes such as nickel plated, antiqued brass or bronze patination (to name a few) are available as Bespoke items through our custom design service. 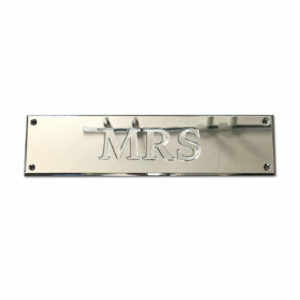 More information about the metal finishes we offer can be found here. 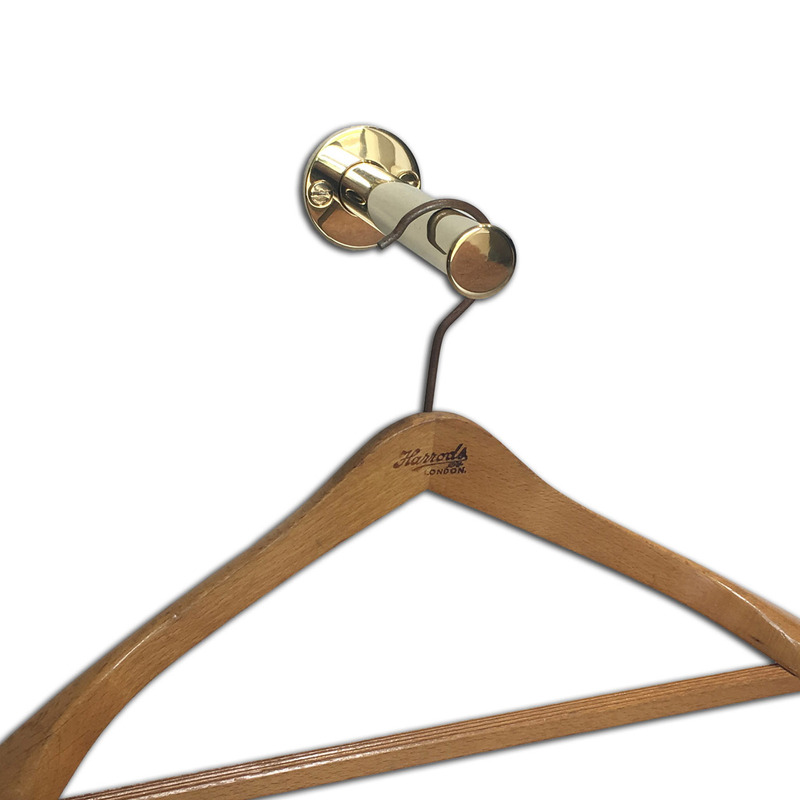 We can also manufacture as per your requirements through our Bespoke design service. 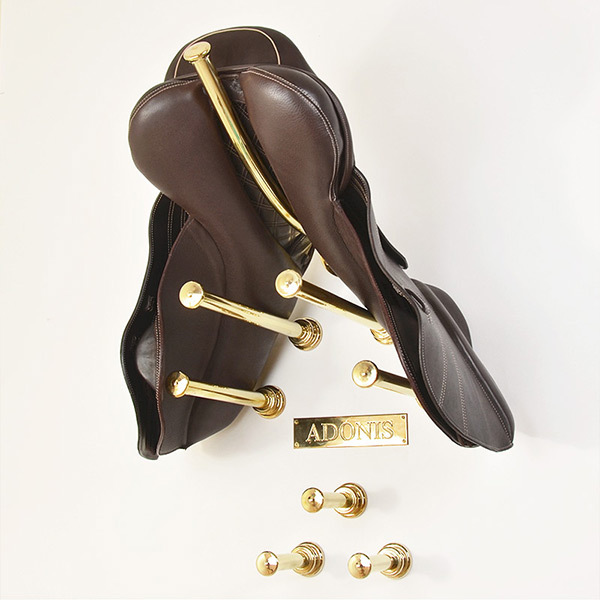 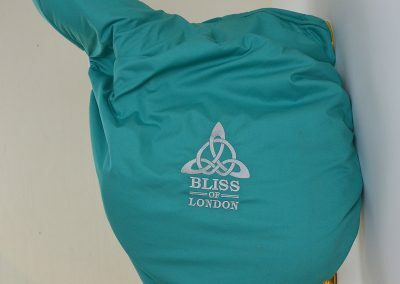 From full stable design and fit, to saddle storage for individual horses, from shires to shetland ponies.